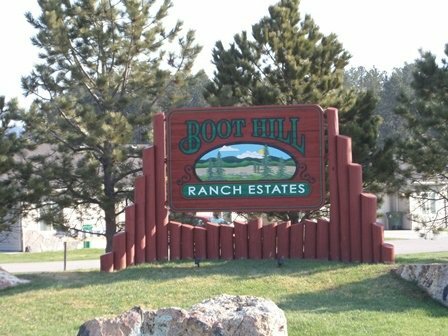 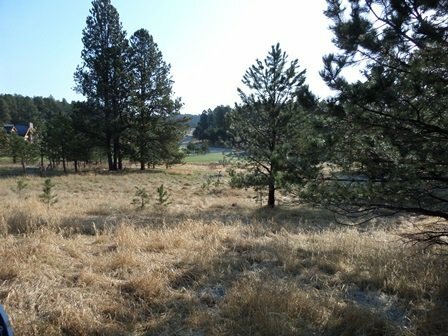 This is one of the PRIME building sites that BORDERS FOREST SERVICE in this area of Boot Hill. 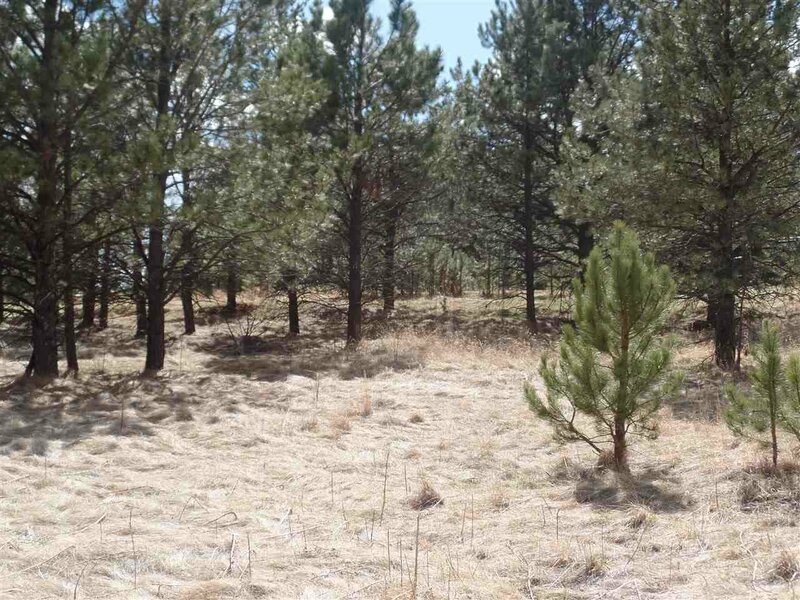 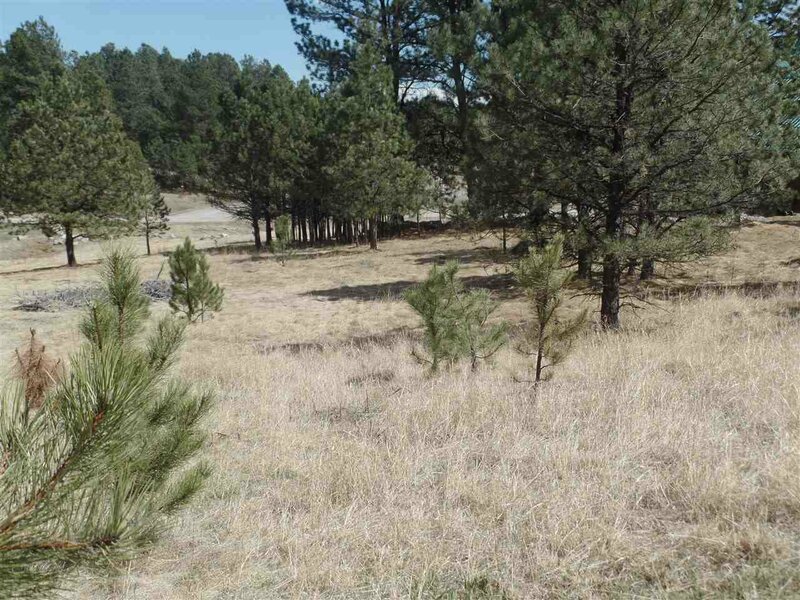 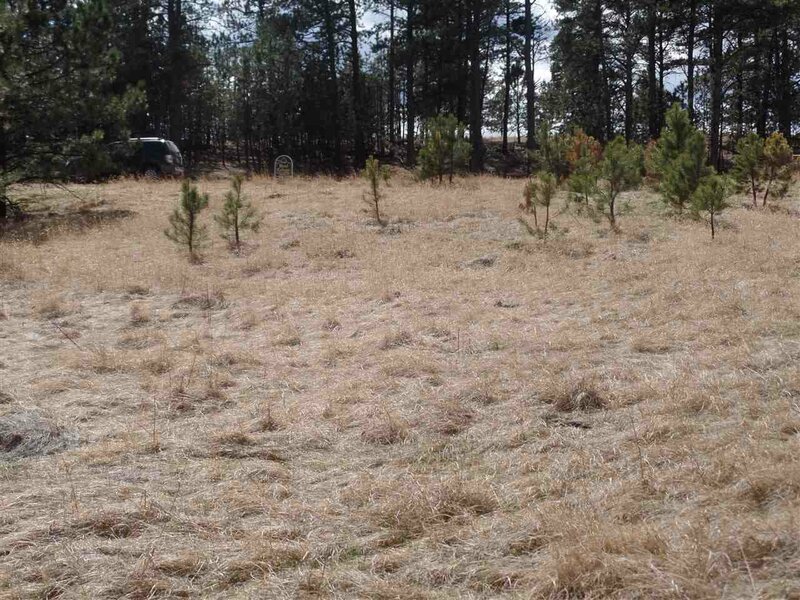 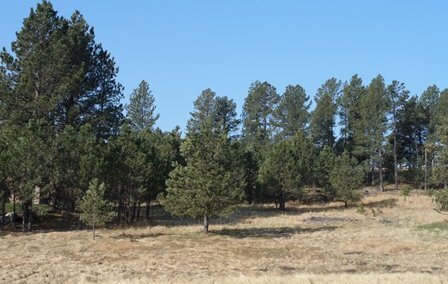 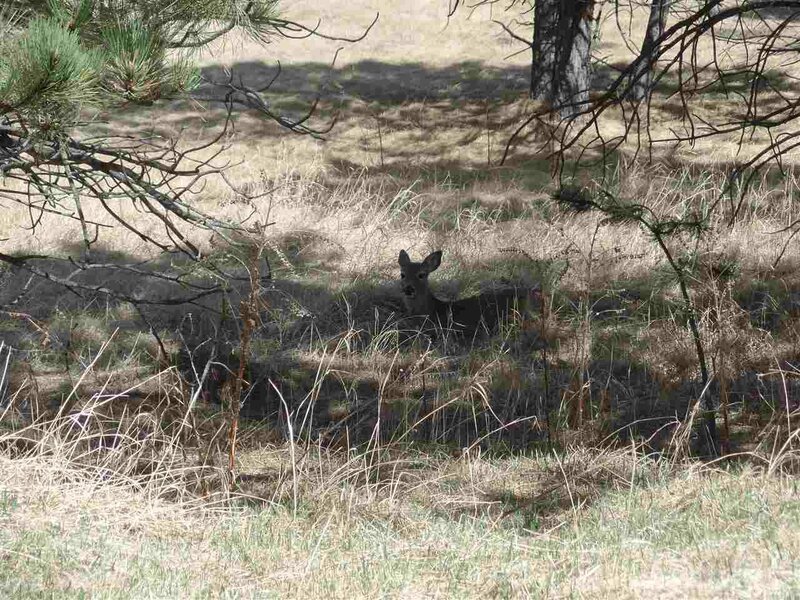 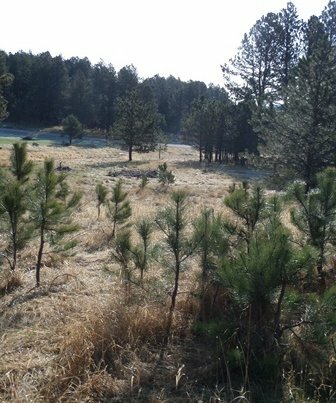 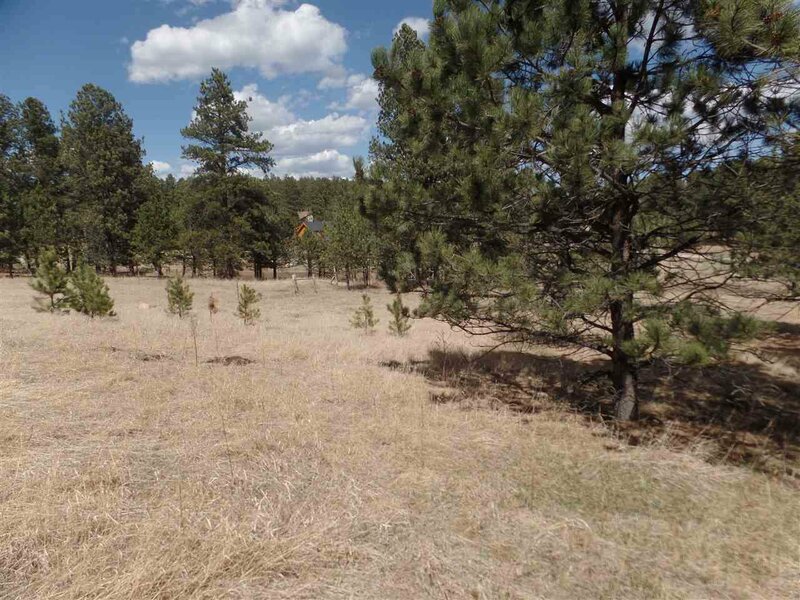 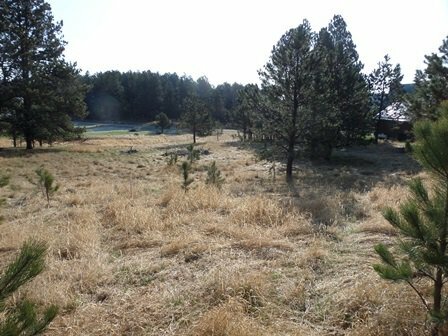 1.47 acres, on quiet cuddle-sac, with scattered Pine trees, a wonderful view and privacy! 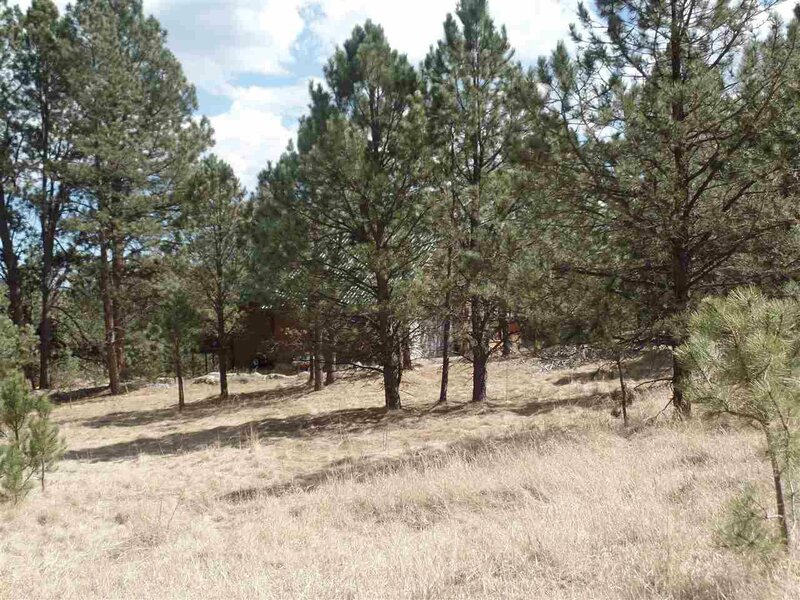 Any design for your home will compliment this lot. 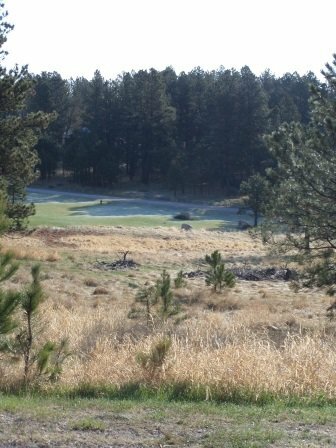 Make this your new destination. 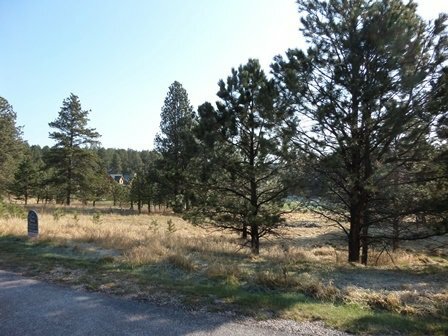 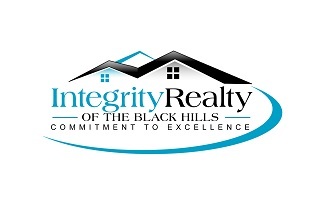 Exceptional value at $59,500!